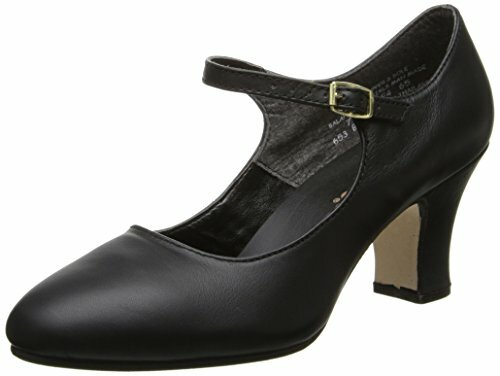 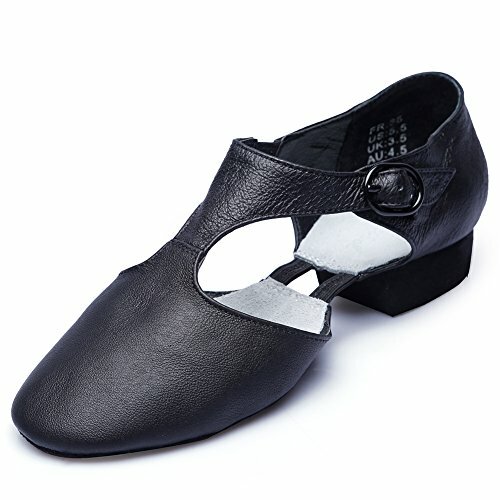 Coolkuskates The low-cut jazz dance shoe features lace-up vamp with tonal eyelets and rounded toe, soft leather upper wraps arch for comfort and flexibility. 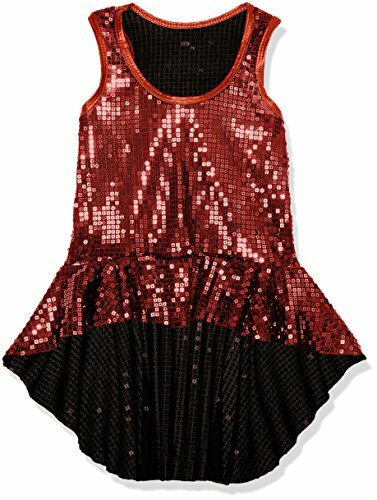 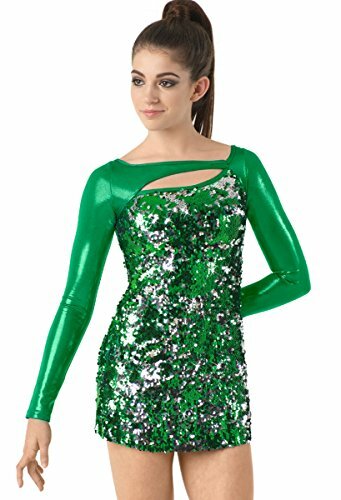 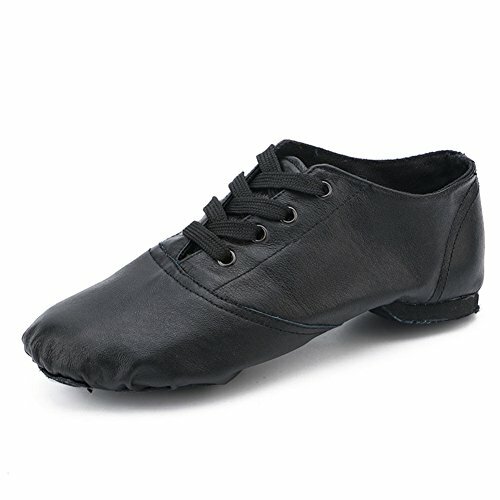 Coolkuskates A lace-up front provide coverage and support and maximum flexibility, while flat outsoles are soft enough to protect injuries to dancers. 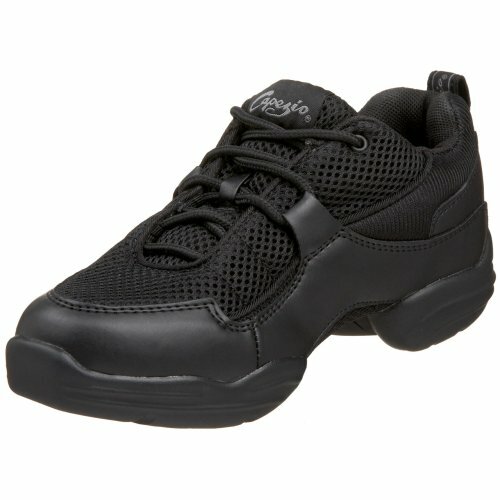 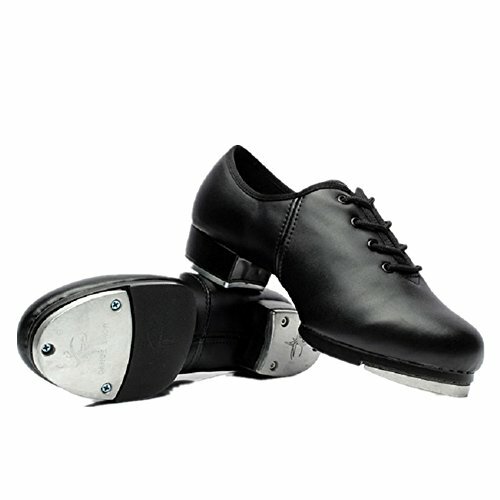 Coolkuskates Great dance shoes for dancers of all ages, very comfortable for dancing and relieve the pain of Achilles.